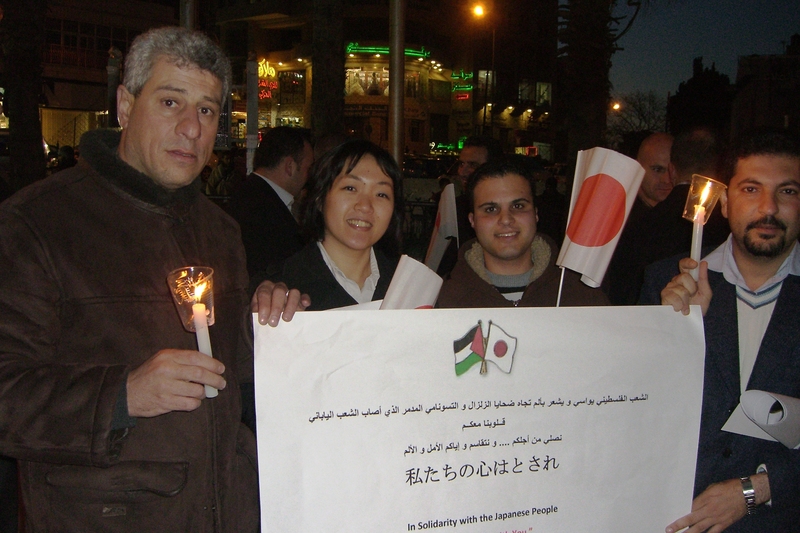 How could we overcme the history changing 3/11 Earthquake, Tsunami and Nuclear Plan disaster in Japan? We, ATJ/APLA have both been working with the people in Asia for the realization of the self -sustainable way of life and establishing the people-oriented economy in the villages, towns and cities. 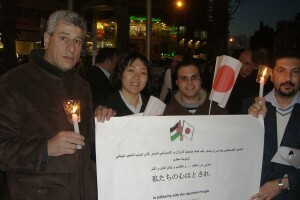 We have been receiving many messages of solidarity from our partners out side of Japan. In this web space, we would like to exchange such voices, opinions and ideas for continuing our efforts. March 11 Declaration: Give us your support! !